Berry’s meme for this week is all about Movie Posters, a theme she had done last year (which I don’t think I participated in) and a very cool one to do! Of course I want to show off that I am a fan of really intelligent, difficult, movies. Ya know Oscar material and nothing less….so after some binge-googling I found the perfect one for me and I think I nailed it! You can find all the information on this Challenge in Berry’s blogpost, and don’t forget to look at the comments in which you soon will find links to others as well! Previous Post Can you use some positive vibes? ROFL! Loved your take on it!!! smiling …good movie name pun. 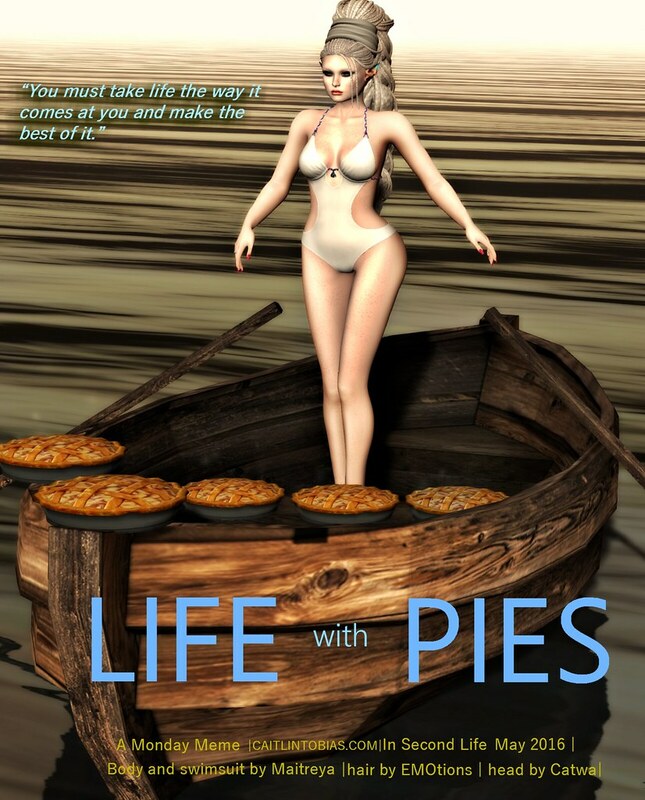 Pingback: The Second Life Movie Poster Challenge 2016 — Cait’s World | ZZ Bottom misadventures in Virtual Worlds!